The Barony Park Sports Complex is part of the Everybody group and is home to a wide variety of facilities and activities. 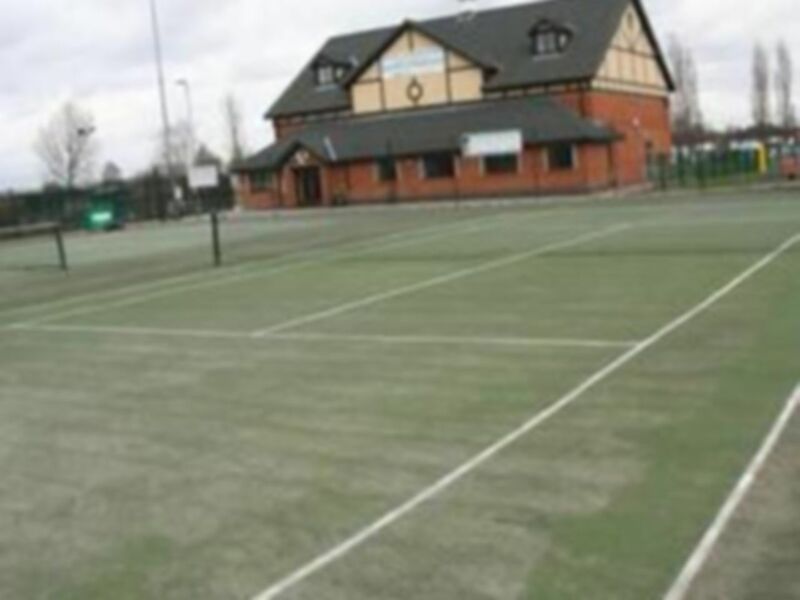 These include a fitness suite, meeting room, 3 tarmac flood-lit tennis courts, flood-lit 3G 7-a-side pitch, bowls green, skate park, free-running purpose built park, football and rugby grass pitches. At Barony Park Sports Complex they take pride in their fantastic health and fitness activities. 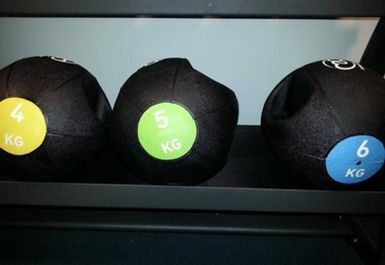 The facility provides a state-of-the-art fitness suite with modern LifeFitness and Matrix equipment. 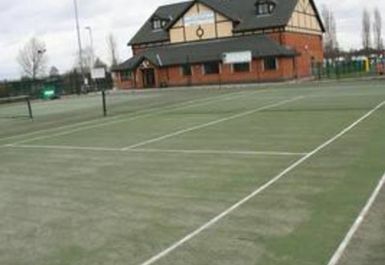 Barony Park Sports Complex is located on Barony Road, Nantwich. You can reach the club via the A51 and car parking is available on site. For public transport options you can get here with buses 1B (Nantwich - Crewe) and 828 (Nantwich - Rease Heath) both of which stop on Barony Road. Like this gym a lot. Very small but well equipped and usually quiet. Free parking too. 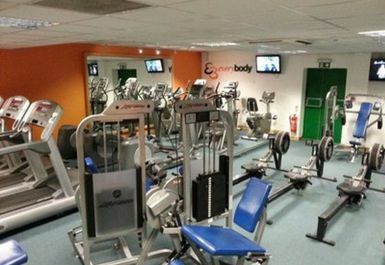 Friendly staff, excellent equipment and free parking make this gym an excellent choice in the Nantwich area. As far as I know, there are no cardio classes. Friendly staff and clean facilities. Parking is easy and free. The gym is small and a bit cramped but you can still get a good workout done. Best of all is that it's never very busy compared to Nantwich baths gym! 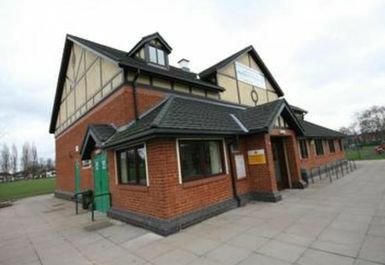 Friendly local council-run gym with state-of-the-art equipment and warm changing rooms. Small, but good atmosphere and cheerful patrons. The air conditioning can sometimes get a bit cold (17°) but a word with reception will sort it out. Recommended. One of my favourite places to work out. Simple, small and friendly, modest facility but should be ideal for Antoine wanting a quick, no-nonsense workout. Great place to work out! Very clean. Not open enough though, needs to extend opening hours. Don't be put off by the photos - this is a lovely little gem of a gym which caters for everyone. Friendly staff and gym-users. Ample free parking. Watch out for opening times which are shorter than other places! The staff had not used pay as u gym before so it took a while for me to access the gym but they were very friendly and I would go again.